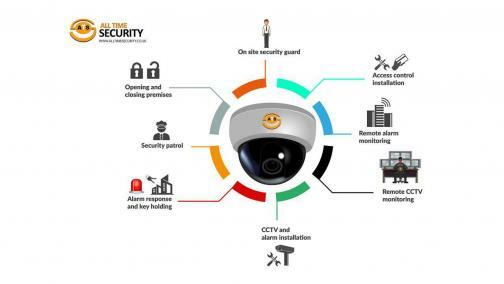 From on-site security guards, opening and closing premises, security patrols, alarm response and keyholding, CCTV and alarm installation, remote CCTV monitoring, remote alarm monitoring, all the way to access control installation – All Time Security has the complete security solution for you. You can customise your chosen security at affordable prices. You may not need all the services that ATS has to offer, and that’s why we offer all these as single services or bespoke packages to suit your specific needs. ATS has chosen to provide a wide range of services to help give clients an effortless way of getting completely secure, but without having to deal with numerous providers. This is time consuming and hard to manage. Instead, we provide all the relevant services with excellent quality and affordable prices. 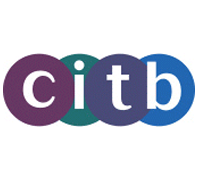 ATS offers a range of bespoke security services across the United Kingdom. 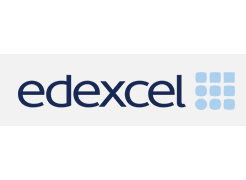 With experienced security staff located in the major hubs of the UK, such as London, Birmingham and Manchester, as well as across rural counties such as Buckinghamshire, Surrey and Essex. 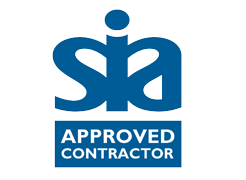 As an SIA approved security contractor, All Time Security is best placed to deliver outstanding security services, with highly trained security personnel and unbeatable customer service. You can combine whichever services you need from us, built into the best service for your needs. Our services can be manipulated to whatever your needs. All Time Security can offer services for any home, as well as having experience across a wide variety of industries across multiple regions. All Time Security is a top security service contractor, working across the United Kingdom in a variety of industries, all on varying skills. Contact us today to enquire about our services. Also make sure to check out our blog, covering all the benefits of our various security services.